The iPhone 7 announcement happened last week so now’s the time to lock in trade-in value on your current phone. 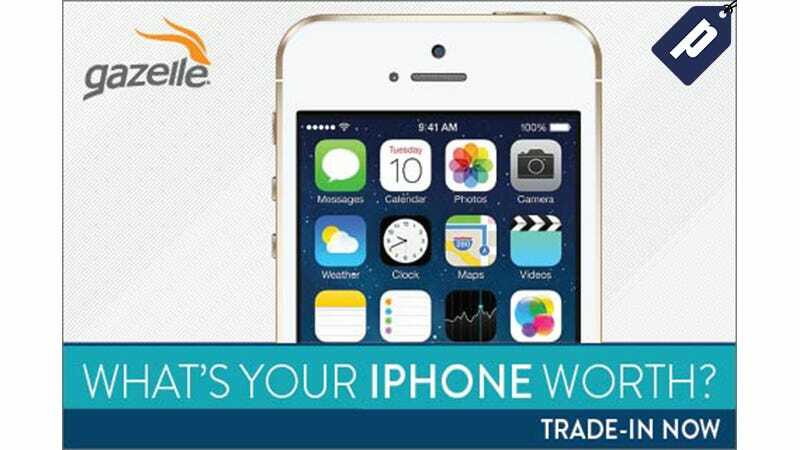 Trade-in with Gazelle and you’ll get paid in cash and your price will be locked in for 30 days. This offer is ongoing, but the longer you wait to lock in a price the less value your current phone will have.